TWIN was founded in 1975 under the inspiration of the then curate, Fr Brian Reynolds, to raise funds through self-denial for the Third World. Its first target was to raise £150 – not so modest in 1975 – for hospital beds in Georgetown, Guyana. Happily that target was comfortably exceeded. Since then TWIN has provided over £160,000, assisted for a period by parish funds, to some 30 countries in Africa, Asia and South America. Today TWIN is a Small Charity in its own right with its annual income of about £3000, obtained purely from Voluntary Contributions. As well as financial support, our aim is to give moral support to those working in arduous circumstances through personal correspondence and occasional direct contact. Currently our funding consists exclusively of voluntary contributions and amounts to about £3000pa – details are given in our Annual Accounts. We receive regular contributions from SUPPORTERS, and in most cases are able to obtain refund of tax through Gift Aid. To obtain this, we applied for and were granted Small Charity status in 2010 (Charitable Company XT 26571). To qualify for Gift Aid, contributions are normally made by Standing Order, although small donations – up to £20 – in our Church Boxes also qualify. Any offers of voluntary fund-raising will be most welcome! Annual Accounts for 2018 are available to view here. 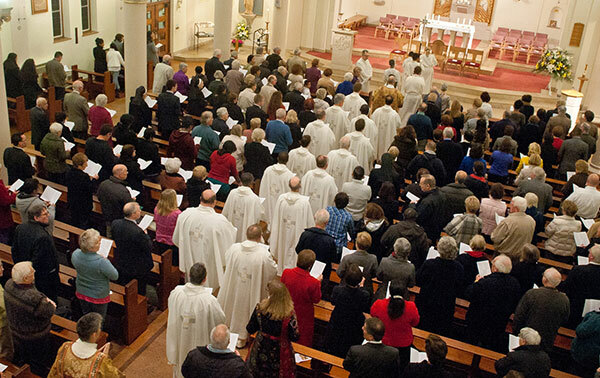 Meetings of Trustees are normally held at two monthly intervals and are advertised in advance in the Parish Newsletter. Any Parishioner interested is always welcome to attend as an observer. At present all active members of TWIN are Trustees and we will be pleased to welcome additions to our numbers – including those with fresh ideas! We are also happy to consider fresh projects brought to our attention, bearing in mind our basic objective of Third World Aid. Please contact TWIN via Reception. Click here.